The Gladiator has no interest in ideology. So long as the Templars continue to offer opportunities to crack some skulls and shed the blood of others, the Gladiator will be there to do his grisly work. 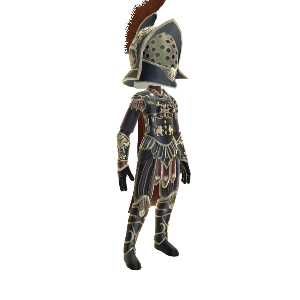 Outfit your avatar in the blood-spattered clothes of the Gladiator and play as the Gladiator in Assassin’s Creed Revelations multiplayer.